Synthetic biology, which collectively refers to concepts, approaches, and tools that enable the modification or creation of biological organisms, is being pursued overwhelmingly for beneficial purposes ranging from reducing the burden of disease to improving agricultural yields to remediating pollution. 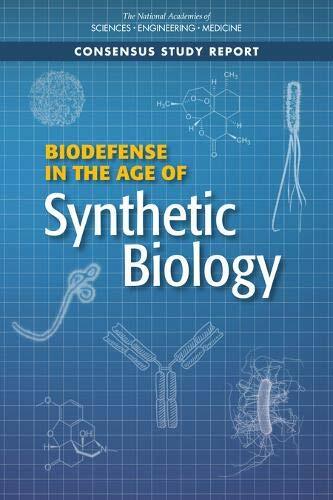 This book explores and envisions potential misuses of synthetic biology. This is an introduction to the field of population genetics, the branch of evolutionary biology concerned with the genetic structure of populations and how it changes through time. You need to know some basic algebra and probability theory.